The Product Group, New Year, New Opportunities & Thanks All Around! A big thank you to everyone who made it to our latest meet-up of The Product Group, as well as to our sponsor, Balsamiq Studios! 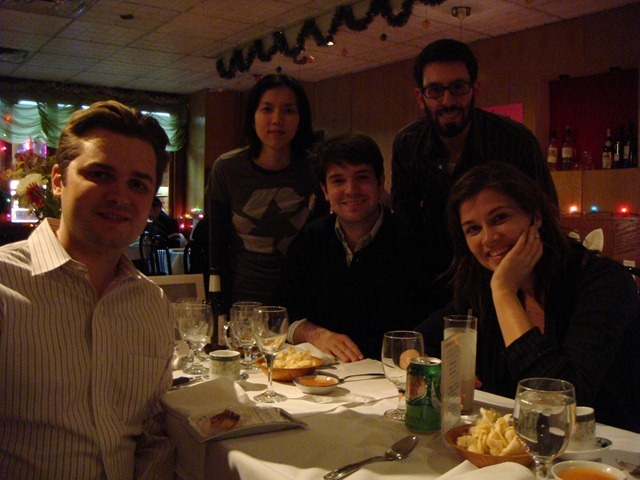 We all had a blast discussing Product People-oriented topics and enjoying Wonderful food. P.S. If you or an organization you represent would be interested in sponsoring or hosting an upcoming gathering of The Product Group please contact me.